Driverless cars are on the horizon, but before the world falls asleep in the driver’s seat, let’s take a look back down the road from whence we have come. 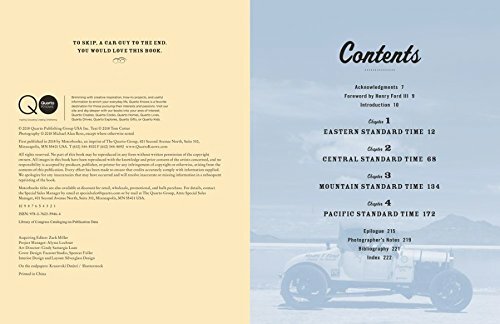 Ford Model-T Coast-to-Coast, documents the cross-country adventure of two brave drivers as they pilot a century-old Model-T on a 3,000-mile journey from the Atlantic Ocean to the Pacific Coast.The book is as much a contemplation of early-20th century American life as this can be a fond farewell to the automotive age. 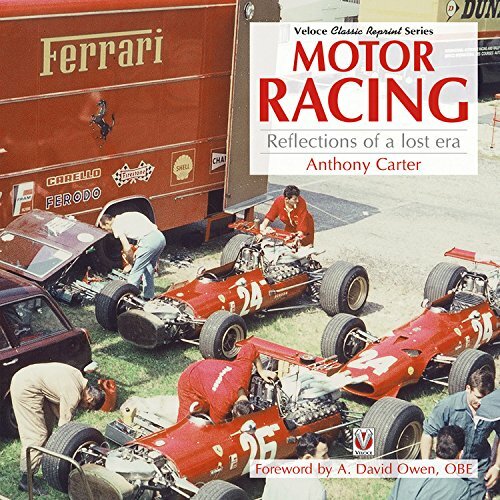 Can the car still be the vehicle of freedom and discovery, when we’re no longer in command? Or will we in the end be able to fully appreciate the scenery rushing past? 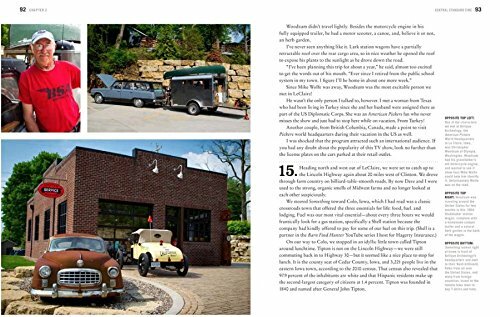 Accompanied by Michael Alan Ross’ evocative photography, creator Tom Cotter stops in small towns, meets local people and hears their stories about cars, trip, and life. 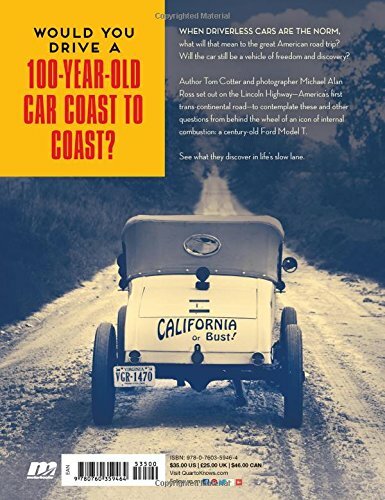 Cotter and Ross also explore back roads adjacent to his main route, the Lincoln Highway—the first transcontinental road. 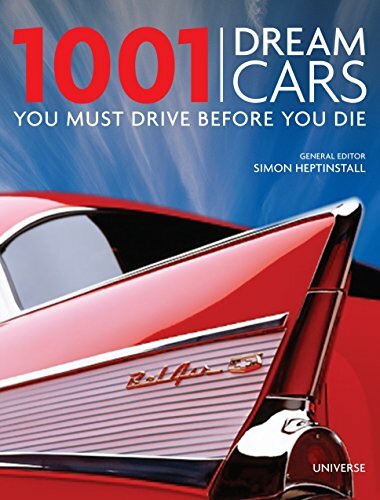 Significant cross-country runs, such as those by speed-record setter Cannonball Baker, and literary adventurers such as Jack Kerourac, John Steinbeck and Bill Bryson are considered in light of the driverless future. 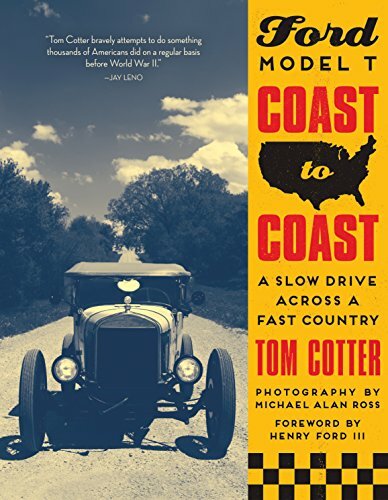 Cotter also drives probably the most same roads that a young Edsel Ford traveled in his father’s Model T upon high school graduation in 1917. 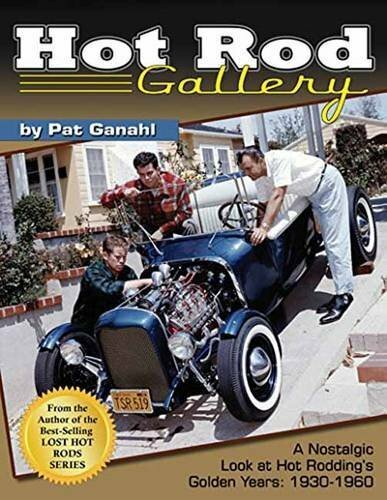 Along with the central road commute, Cotter also visits interesting automotive and transport museums as well as “keepers of the flame” such as Model-T clubs, mechanics, junkyards and collectors across the country. 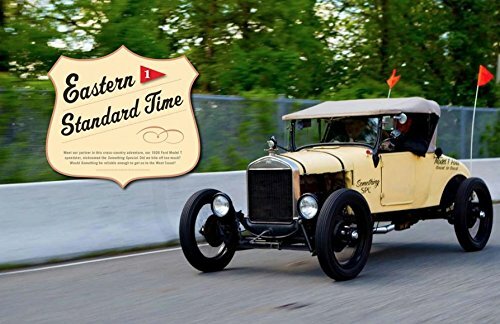 He also records the a lot of trials and tribulations in keeping a 100-year-old car operating on a 3,000-mile journey, something the driverless car of the future is unlikely to encounter. 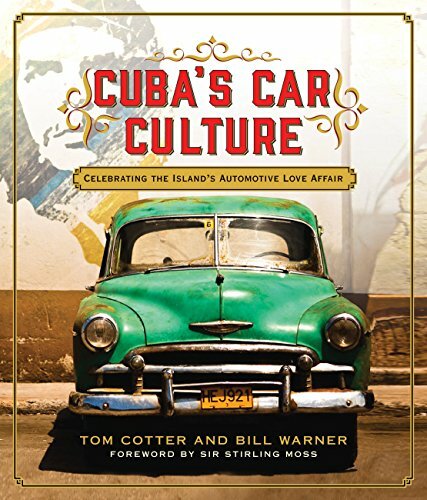 Sign up for Cotter on his “slow drive across a fast country.” You’ll be able to be glad you did.